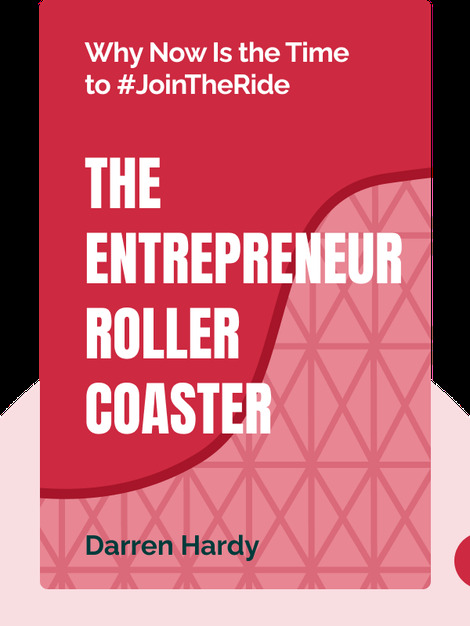 The Entrepreneur Roller Coaster (2015) is the essential guide to building a successful business. These blinks will walk you through the most important aspects of entrepreneurship by taking a close look at the four skills crucial to success: sales, recruiting, leadership and productivity. 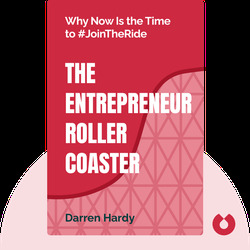 Darren Hardy is an entrepreneurial guru. He is the publisher of Success Magazine, works as a motivational speaker and is the author of The Compound Effect, a motivational book about shaping your destiny through everyday decisions.